To seize the opportunities presented by artificial intelligence or nanomaterials, and to address the complicated problems of climate change or endemic social inequality, our modes of knowledge creation must transcend the limits of specialized fields. Tackling such challenges requires the ability to consider multiple aspects of the same issue, which in turn depends on collaboration among experts from a range of disciplinary backgrounds, as well as a knack for integrating disparate bodies of knowledge. Interdisciplinary education at Duke gives students opportunities to become experts in traditional disciplines while simultaneously exploring broad themes of study, which often cut across disciplines, departments, and methods. This approach manifests itself through our array of academic programs and certificates, as well as a suite of co-curricular opportunities that foster interdisciplinary communities and encourage active engagement with real-world challenges through team-based projects and experiential learning. 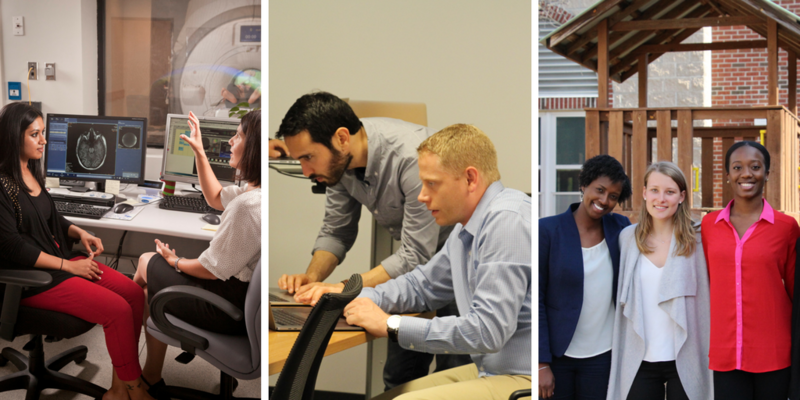 Through its facilitation of collaborative, problem-centered, interdisciplinary inquiry, this program serves as a cornerstone of Duke’s efforts to integrate research, education, and outreach. Several schools are taking steps toward integrating elements of the Bass Connections model (multidisciplinarity; shared opportunities for undergraduates and graduate students; focus on questions of societal importance) into their curricula. Graduate students can now propose project team ideas in conjunction with faculty; they also serve as crucial mentors on both year-long and summer teams. A growing number of faculty can apply for grants to develop or modify courses that incorporate elements of the Bass Connections model. Funded by a three-year Next Generations grant from the National Endowment for the Humanities, Versatile Humanists at Duke encourages graduate students in the humanities and interpretive social sciences to take full advantage of the interdisciplinary opportunities at the university, so that they are well prepared for both academic and nonacademic careers. A partnership among the Graduate School, the Franklin Humanities Institute, and the Office of the Vice Provost for Interdisciplinary Studies, VH@Duke offers support for curricular innovation, funding for internship experiences outside the university, supplemental advising, and connections to Duke alumni.